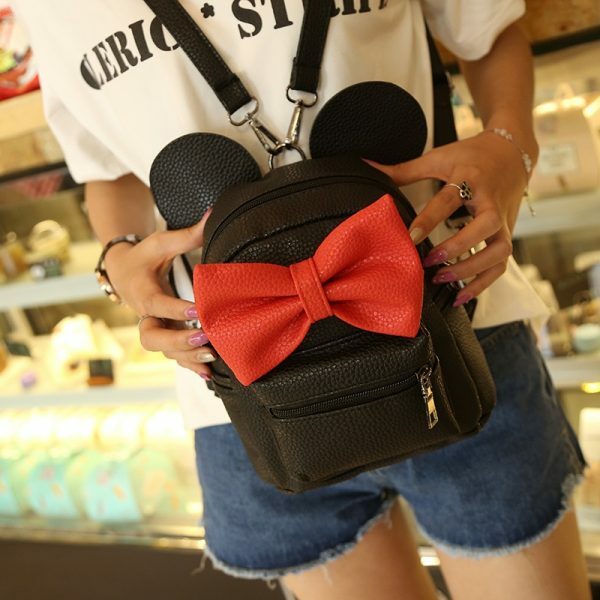 It goes with every outfit and if you are a teen then you can be a teen queen with the bag. So, girls go and buy now! 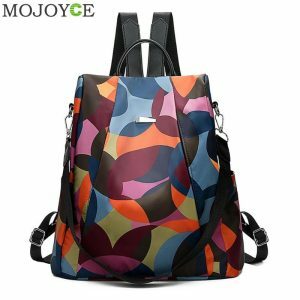 This pink bag is super cute and the price is so affordable. The deal is only on here. The backpack has enough room so you can keep all your essentials. This is the best offer for you so go and grab now! 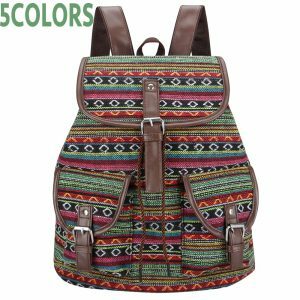 Female backpacks are an essential part of any girl’s wardrobe, and choosing one that fits all your needs seems like a herculean task. 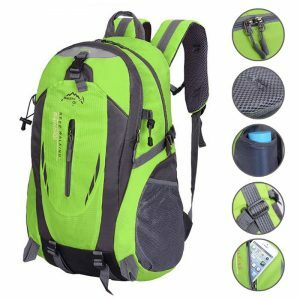 We have a wide range of backpacks that will blow your mind. 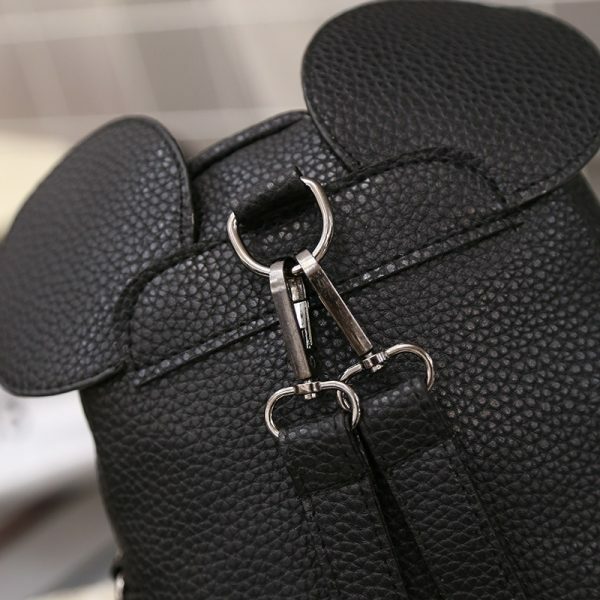 The bag is cute and has enough space that you can carry everything you want and every girl must have in her collection. Whether your personal style statement is simple or full-on glam, there is something for everyone. 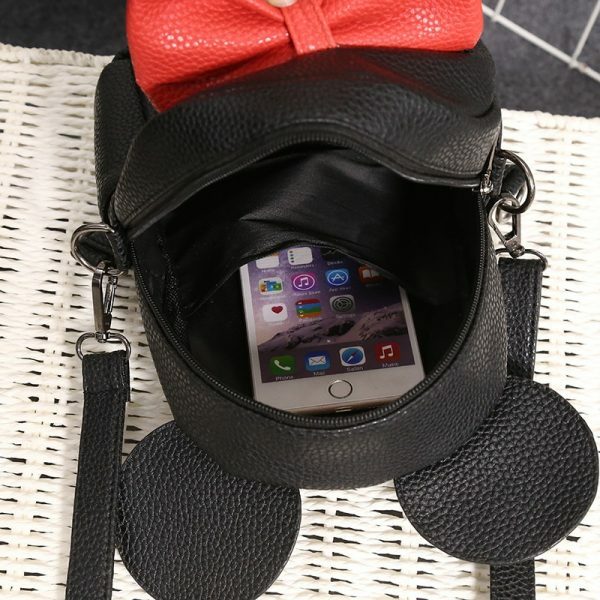 This female backpack is super adorable and super affordable that you should own it. You can put your diary, essentials, notes, document etc and it looks beautiful also. 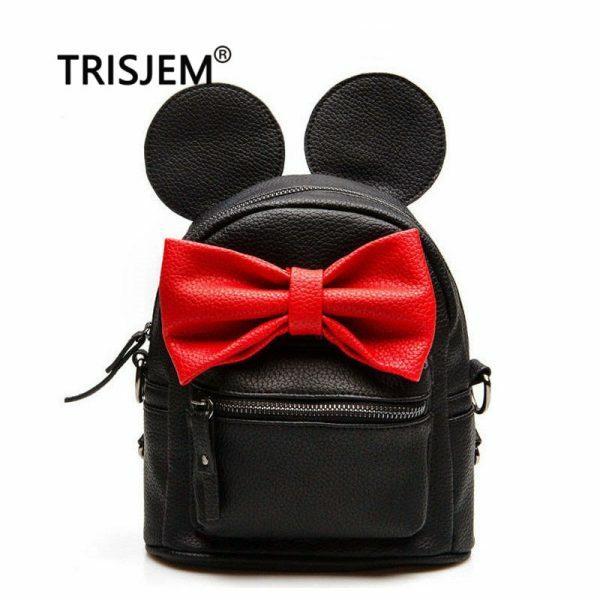 It goes with every outfit and if you are a teen then you can be a teen queen with the bag. So, girls go and buy now! 2.Due to manual measurement, Have 1-3 cm Error, if you Mind, please don’t buy.